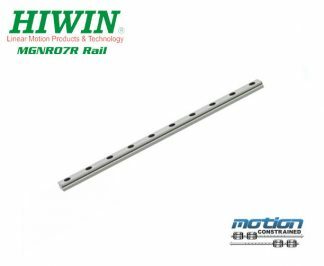 For over 10 years we've been specializing in providing the best possible deals on surplus automation parts. 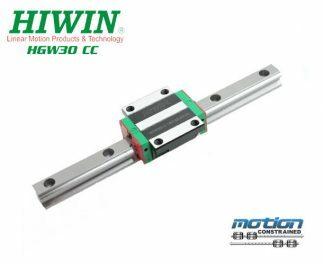 We've recently decided to add an additional service for our customers: providing the highest quality linear motion products for the best prices possible. 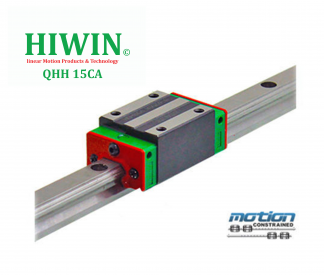 We feature authentic Hiwin linear blocks, rails, and guides. 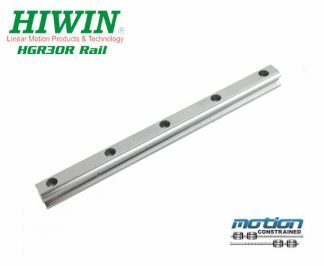 All rails can be custom cut to your needs. We strive to never sacrifice performance or accuracy and will have your order made to your specifications within 2 business days. Questions? Give us a call at 970-292-8316 or shoot us an email. Great deal, Super seller. Instrument as described, efficient packing. Excellent deal. I am most pleased!